This entry was posted in Manga, Meme and tagged Boys Love, Hidaka Shouko. Bookmark the permalink. Yaay! 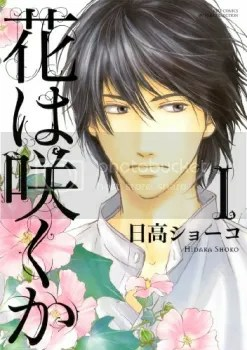 I also love Hana wa Saku Ka. I was really hapy when the two of them kissed. Ohhh…I haven’t seen that yet. Well, I guess I’ll eventually read that part :D. That’s one of the titles I am really looking forward to. Yeah. They did kiss at volume 2.